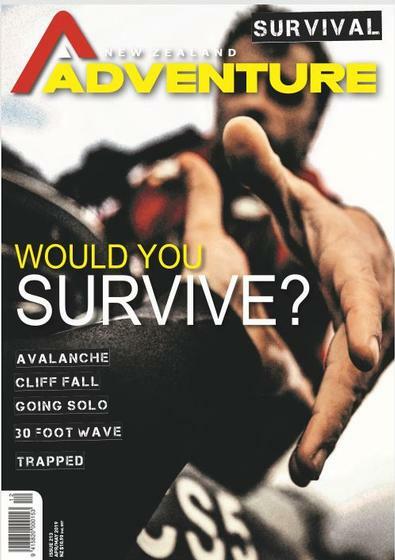 Adventure Magazine is an active lifestyle magazine focused on action, adventure, and travel -a magazine and coummunity dedicated to inspiring people to live fuller, more rewarding lives by participating in the world outside. You are not subscribing to a magazine you are joining a lifestyle! This magazine is really good I have subscribed for 2 years and every issue is full of features i want to do - i bought if for my son in law as well - just get him off the Xbox and in the real world!! !